Easter “Bun-oculars” for the Easter Egg Hunt! These simple Easter “Bun-oculars” are a quick and easy craft that will add lots of extra fun to the Easter Egg Hunt! 2. Take your A4 card and place it in a landscape (width across) position. Measure 3cm from the bottom and draw a straight line across. 3. 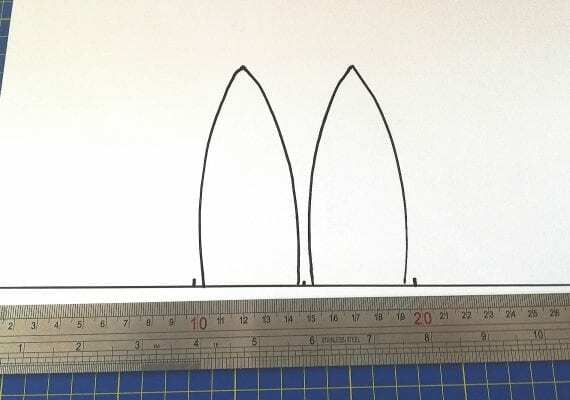 Measure to find the middle point of the page and then mark it off, mark 5cm in either direction off and draw bunny ears to fit into the 5cm spaces. 4. Cut out the bunny ears attached to the band. Fold up the bunny ears. 5. 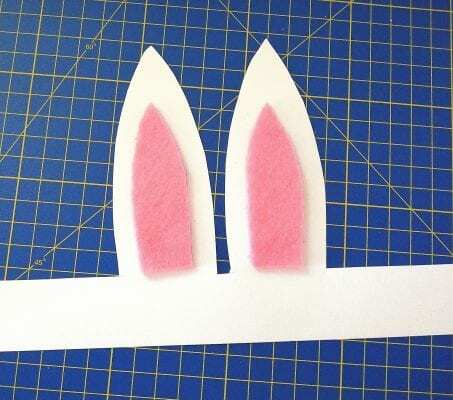 Cut out felt inserts for the inner part of the bunny ear and glue on. 6. 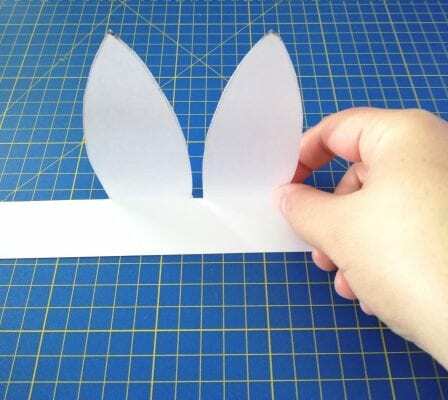 Cut out a triangle from the felt for a bunny nose, set aside. 7. 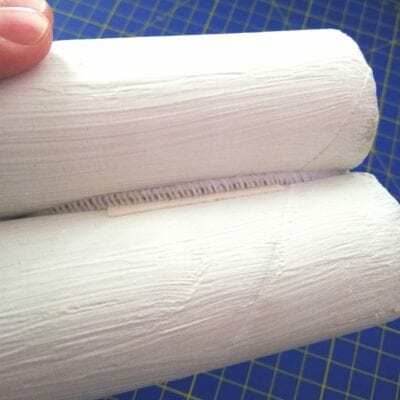 Once the painted tubes are dry, glue/double sided tape them together pressing firmly. 8. 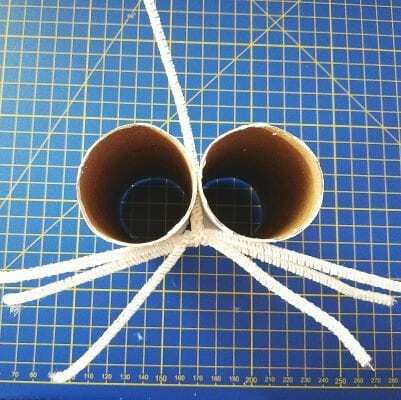 Take the 3 pipe cleaners and find their centre point, cut in half. Take 3 half pieces and twist them together in the middle to form your bunny’s whiskers. 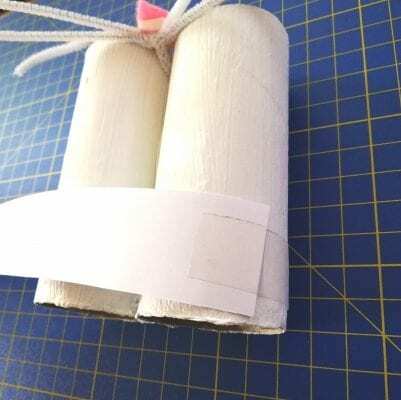 Using another half piece, wrap it around the middle of the whiskers. 9. 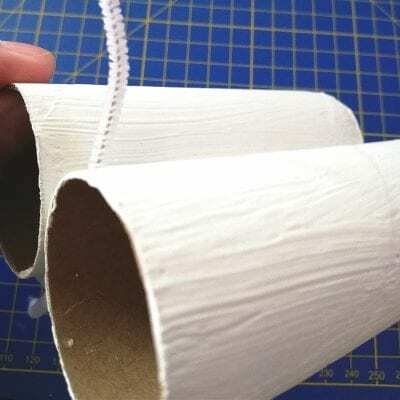 Attach the whiskers to your cardboard tubes by gently pushing the sticking up half piece into the gap between the tubes and secure it along the top and out of sight. 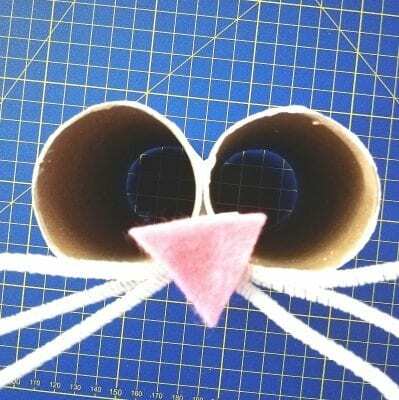 Glue/double sided tape the bunny nose on to the middle of the whiskers. 10. 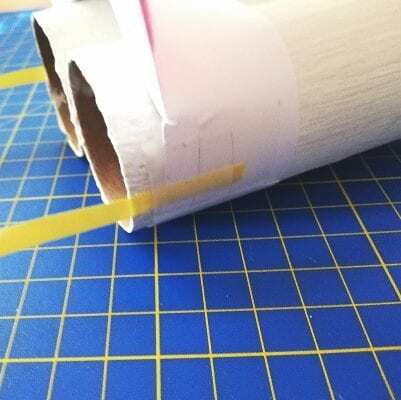 Take your bunny ears and wrap them around the tubes, so that the band crosses over itself underneath and glue or tape down firmly. 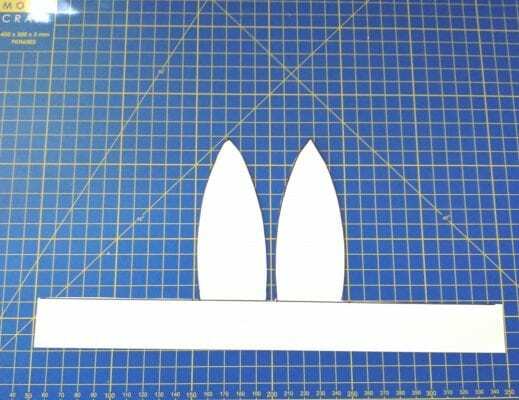 The bunny ears should be on top of the tubes and facing forward, with the tubes sticking out in front of them like binoculars. 11. Tape on the ribbon/string so that they can hang around your neck. 12. And your bun-oculars are ready for the Easter Egg hunt! 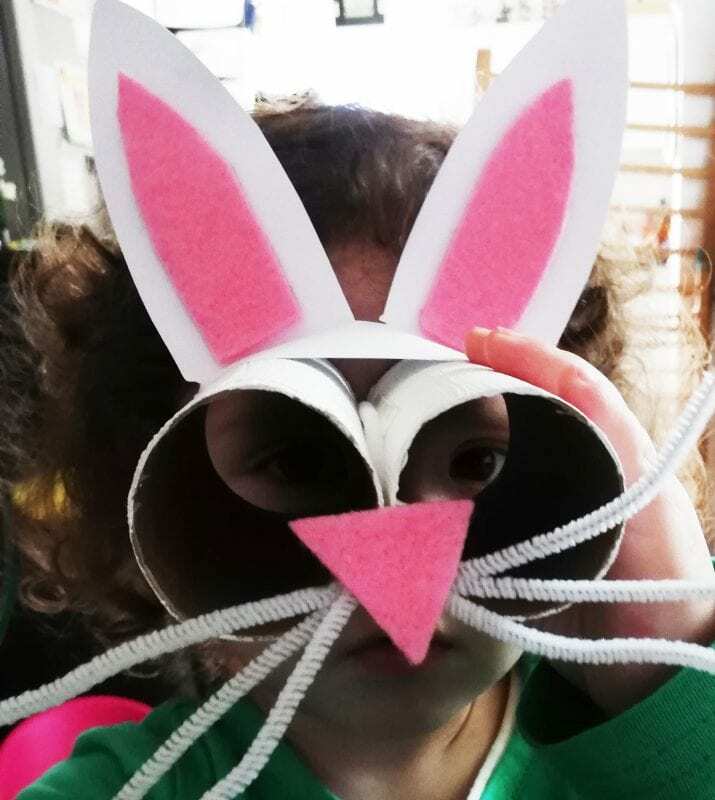 This entry was posted in Craft Tutorials and tagged activity, Binoculars, Bunny, Crafts, Easter, Easter Egg Hunt, home, kids, projects, school, toddlers. Easter “Bun-oculars”! Comments Off on Easter “Bun-oculars”!